In other cases, it could be an abscess or a tooth that has become impacted. If you have tooth or jaw pain you should come into see us right away to first see what the problem is and then to get you out of pain. Waiting could lead to other and more costly problems. We all like to put stuff off till the last minute especially going to the dentist. However, if we wait when the tooth is in pain or just try and mask the pain with over the counter numbing medicines or pain relievers, we risk the tooth dying and you will lose it all together. This is not the optimum result you would want. You want to keep as many of your teeth as you can. 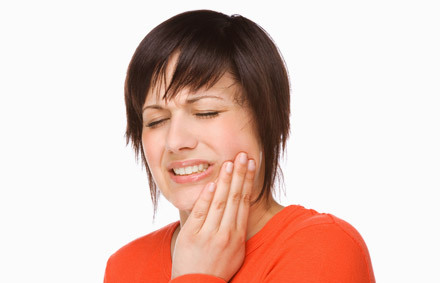 If you have a toothache, call us today at 708-482-4420 and let us help get you out of pain.